Kansas City’s first single-gender public school has a sponsor. The Missouri Charter Public School Commission voted to accept Kansas City Girls Preparatory Academy’s application Wednesday morning after an evening of public testimony overwhelmingly in support of the school. 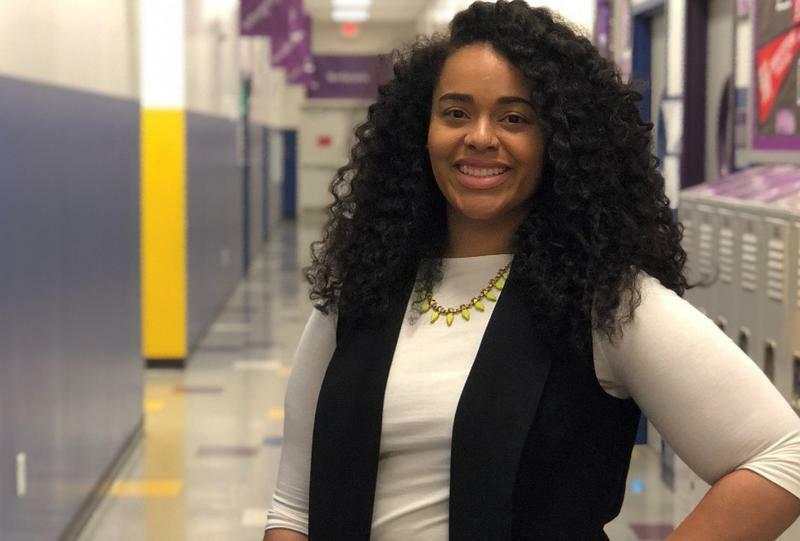 Jahna Riley is in charge of family and community engagement for Kansas City Girls Preparatory Academy, a planned all-girls charter. Kansas City Mayor Sly James, who is on the charter school’s board of directors, told the commission most of his staffers are women. 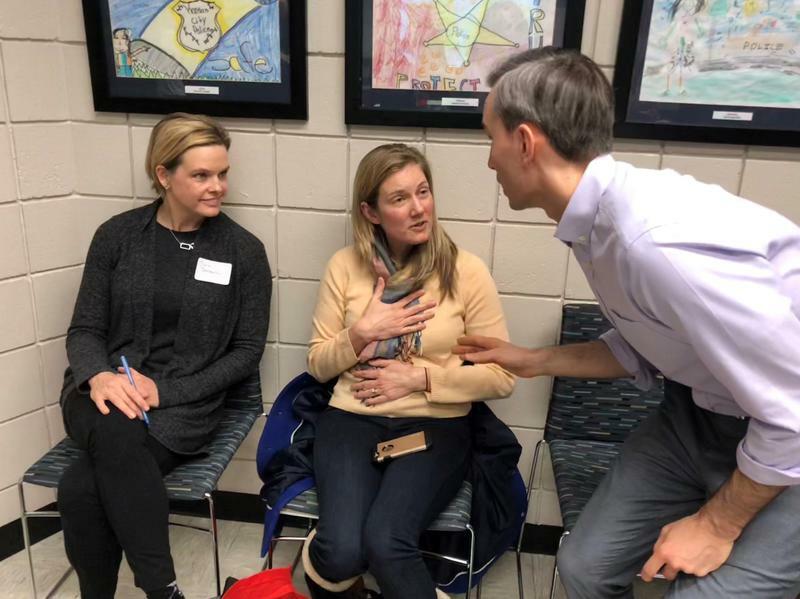 Another board member, businesswoman and philanthropist Christine Kemper, pointed out that Kansas City has many school models – language immersion, project-based learning, performing arts – but the only single-gender schools are private schools. “We think this experience should be available to girls whose parents can’t write the check,” she said. The school, which plans to open for the 2019-20 school year, will draw from the city’s poorest zip codes – an area bounded roughly by the river to the north, 63rd Street to the south, Troost Avenue to the west and Interstate 435 to the east. “There’s this criticism of charter schools that they cherry pick the bright ones, but we’ll be looking for the students who need the most help,” Kemper said. School leaders have hired Kansas City native Jahna Riley to lead family and community engagement efforts. Riley describes herself as “a proud Kansas City Public Schools graduate” but says she was attracted to the charter school’s mission to educate young women of color. A big part of Riley’s job will be to make sure the values girls are being taught at home are reflected in the school culture. Riley, who is black, says she was always told not to let anyone disrespect her. This approach has garnered KCGPA a lot of support. Phyllis Williams is involved a community coalition that wants to see Southwest High School reopened with a focus on science, technology, engineering, arts and mathematics. “I think it’s important for girls of color to have a space designed just for them,” Williams said during public testimony. Mariya Dostzadah Goodbrake, director of Global FC, an outreach organization that works with refugees, praised KCGPA’s efforts to engage not just students, but their families. Kemper replied that initially, KCGPA leaders thought they’d start in sixth grade. That’s when the Young Women’s Leadership Network in New York City, the charter schools KCGPA is patterned off of, begins. Commissioners praised the thoroughness of board members’ answers. “What we’ve seen and what we’ve heard is extremely impressive,” Commissioner Peggy Taylor said. Kansas City Girls Preparatory Academy will hold its next design collaborative meeting at 5:30 p.m., Tuesday, June 12 at the Kansas City Public Library North East Branch, 6000 Wilson Ave., Kansas City, Missouri 64123. RSVP here. Can an all-girls charter school with a college prep curriculum help young women of color in Kansas City’s poorest neighborhoods succeed? Tom Krebs thinks so, though he’s admittedly an odd champion for single-gender education. In fact, hiring someone to lead the charter school is “the biggest decision we’re going to make,” Krebs says. Kansas City’s first single-gender charter school has found its founding principal. 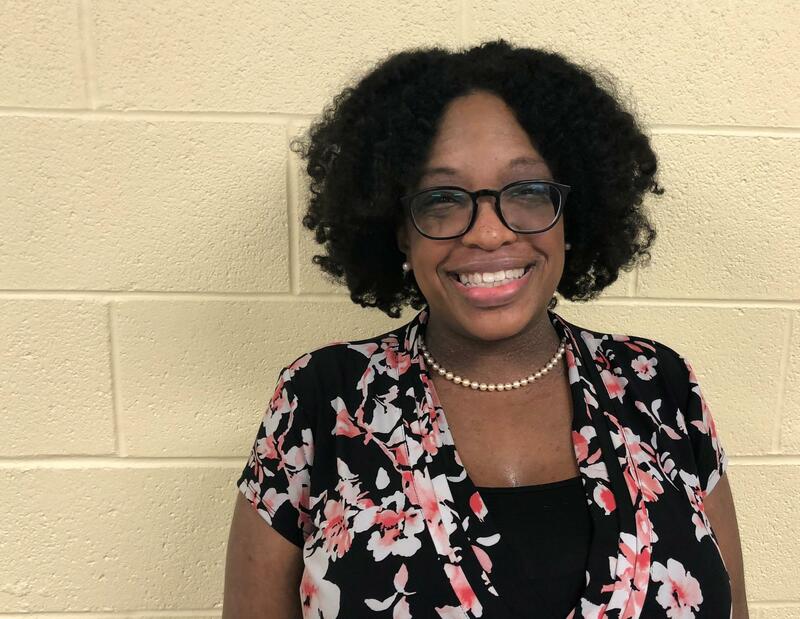 Tara Haskins will lead Kansas City Girls Preparatory Academy, which will serve predominantly young women of color in the city’s poorest neighborhoods.